Hyundai Motor India Ltd has initiated a service campaign to recall and inspect the “Clutch Cable Fouling with Battery Cable” of Eon cars produced in the month of January 2015, at no cost to customer. 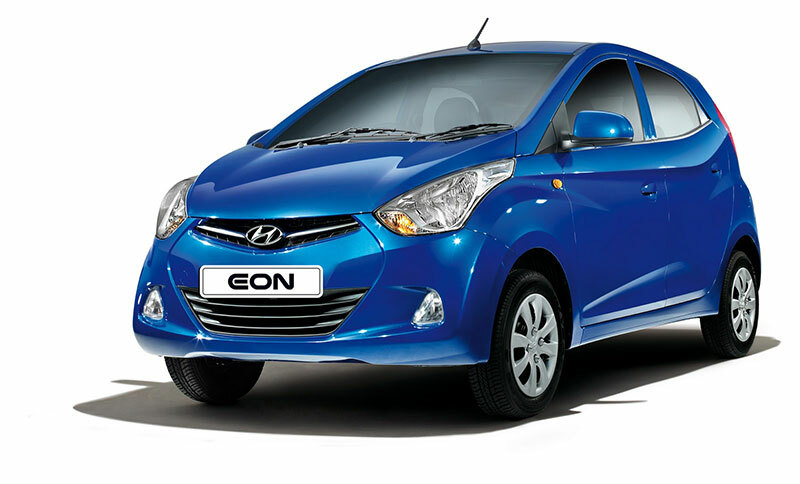 Hyundai Motor India will voluntarily recall 7657 number of Eon cars in India manufactured between 1st January 2015 – 31st January 2015. Eon customers of respective period will be notified in a phased manner for inspection of the clutch cable fouling with Battery Cable and replace the Battery Cable if found damaged. As a responsible manufacturer, Hyundai motor India continues to ensure the quality of products offering to its customers and encourage owners of all affected Eon cars to take them to authorized Hyundai Dealers. Hyundai Motor India will deliver best service and attention to its customers with its strong service and support network across the country.